Great State Information Videos -- Hiking, Fishing, Hunting, etc. Arkansas is the 10th worst state for retirees? 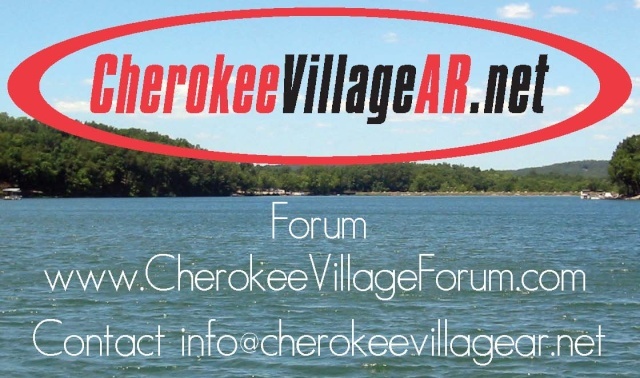 Job creation in Sharp County Arkansas and bringing business to the area is a big issue in the northern Ozarks of Arkansas.